"Is this a signal that Germany could be willing to give Greece more time to meet its deficit targets?" 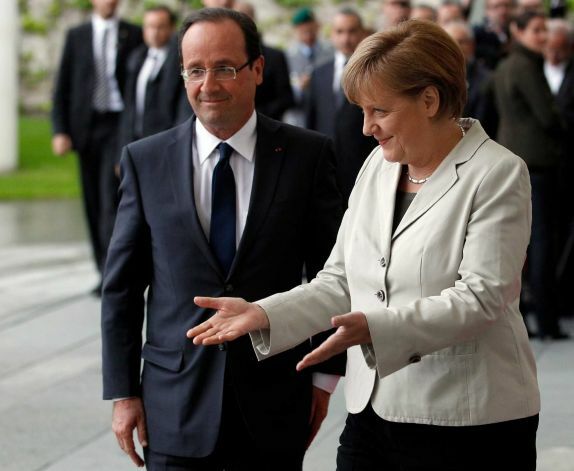 So, remind me: What right does Germany have to control Greece's actions? Are we saying that sovereign debt and sovereignty are now the same thing?